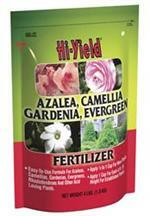 Azalea/Evergreen Food Plus with Systemic promotes strong roots & beautiful blooms. Absorbed by Roots & Travels Through Entire Plant. Highly effective, lasting protection (8 weeks). 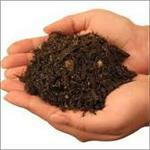 Would you like to see the Ferti-lome Azalea/Evergreen Food Label? How about the Ferti-lome Azalea/Evergreen Food MSDS sheet?